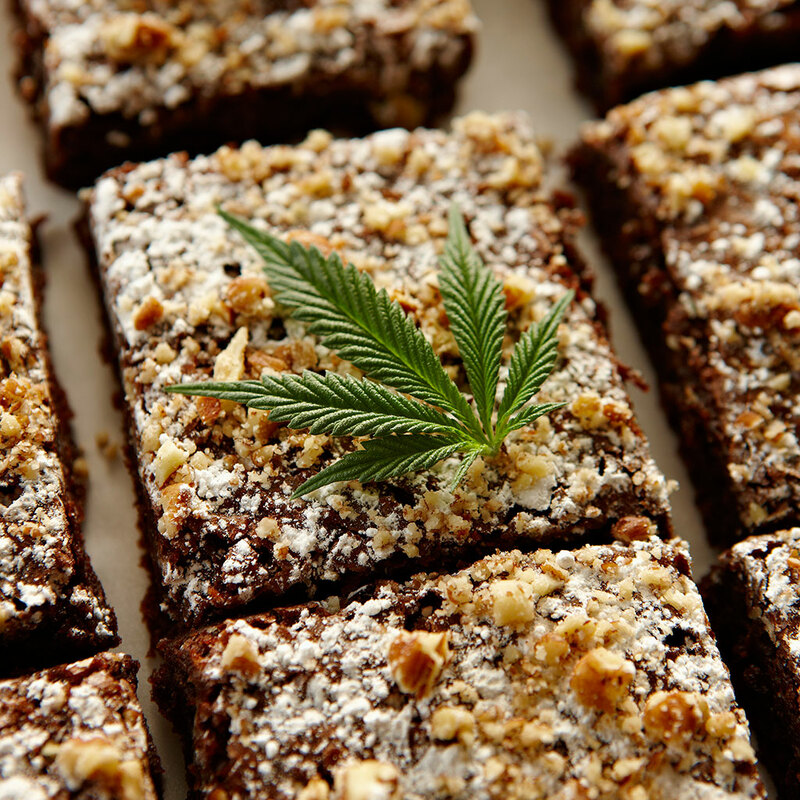 Chowing down on a pot brownie might sound like a more enjoyable way of getting high than filling your lungs with filthy smoke, but edibles come with their own issues – one of the biggest being inaccurate dosing. Mislabeling on marijuana-infused products is believed to be rampant, and since our bodies metabolize weed more slowly when we eat it, it can be hard for people to tell when they’ve had too much. Her group’s new testing method involves grounding the marijuana-infused food up to create a homogenous sample before separating the chemical components with flash chromatography. This allows them to isolate the cannabinoids which can then be tested separately using the traditional method of placing the liquid into a high performance liquid chromatograph. As a stoner might summarize it: Dude… what? Luckily, scientists have it under control and you can go back to debating whether Red is actually the best King Crimson record. Though the researchers still aren’t sure if this new method will work with all pot-infused foods and drinks, so far it has proven to be more accurate with gummy bears, brownies, cookies and some topical lotions. That means I can now write this awesome sentence: If you’re worried about accurate dosing on your marijuana edibles, try sticking to pot-infused gummy bears. It’s science wonderful?